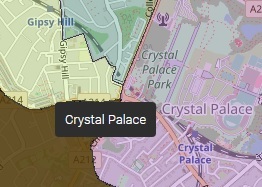 …so it’s tricky getting joined up planning and services in this unique cross border area… and where Inner and Outer London meets too! 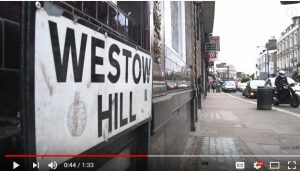 Goto Four London Boroughs In Less Than A Minute…. There are also five different local Metropolitan Police neighborhood teams that meet here too. See here for more details to find your local MET contact information. 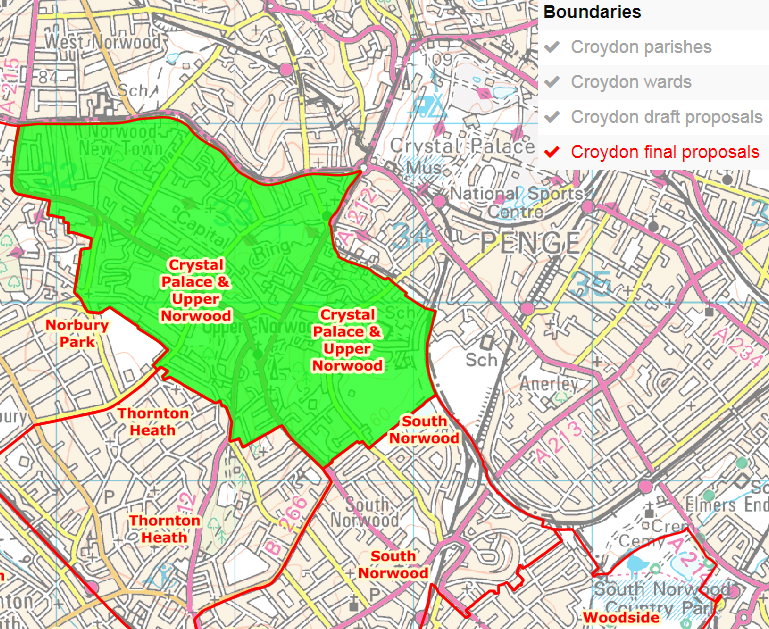 CRYSTAL PALACE & UPPER NORWOOD WARD – CROYDON (e.g. SE19 3RW). 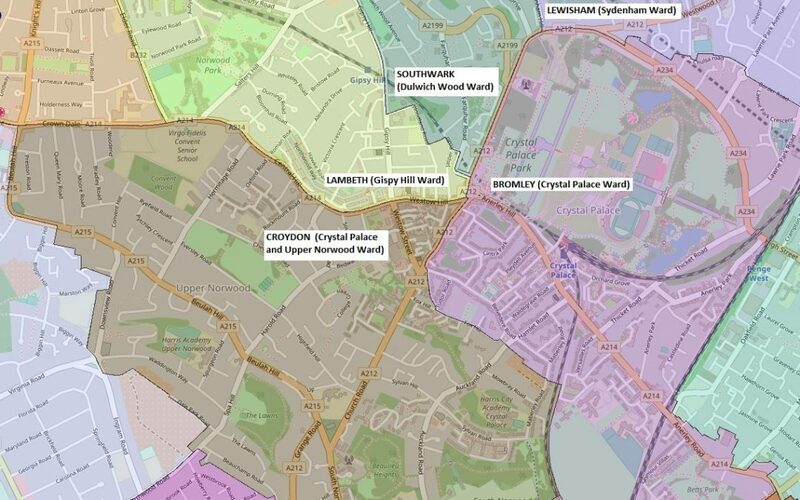 Boundary changed 2018 see map here!